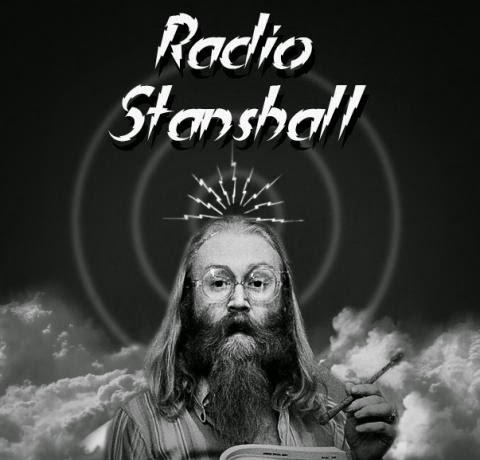 2015 marks 20 years since the passing of the late, great Vivian Stanshall. Join us for an all-star gala performance of his meisterwerk 'Sir Henry at Rawlinson End' plus Bonzos classics as originally performed on John Peel's radio show. It is 20 years since the untimely passing of Vivian Stanshall, Bonzos vocalist and one of the greatest unsung cultural icons of the 20th Century, and the ripple effect from his contribution to music and comedy are still being felt to this day. Radio Stanshall is a celebration of the radio comedy he created for the BBC's John Peel show from the 1970s to the 1990s, and features not only a full performance of the rave-reviewed, critically acclaimed stage show of his radio meisterwerk - Sir Henry at Rawlinson End, by Mike Livesley & Brainwashing House - but also performances of further sketches and songs from Vivian's friends, including fellow Bonzos Neil Innes and Rodney Slater, keyboard wizard Rick Wakeman, Rutle John Halsey, and bass supremo Danny Thompson plus those Vivian and the Bonzos inspired such as Kevin Eldon and Thomas Walsh of Pugwash and Duckworth Lewis Method fame. More guests are yet to be announced so please keep checking back for more news regarding this evening of exquisitely quintessential English comedy from the pen of the master himself - Vivian Stanshall. I have got to try and get to this. Hat tip: Pete.